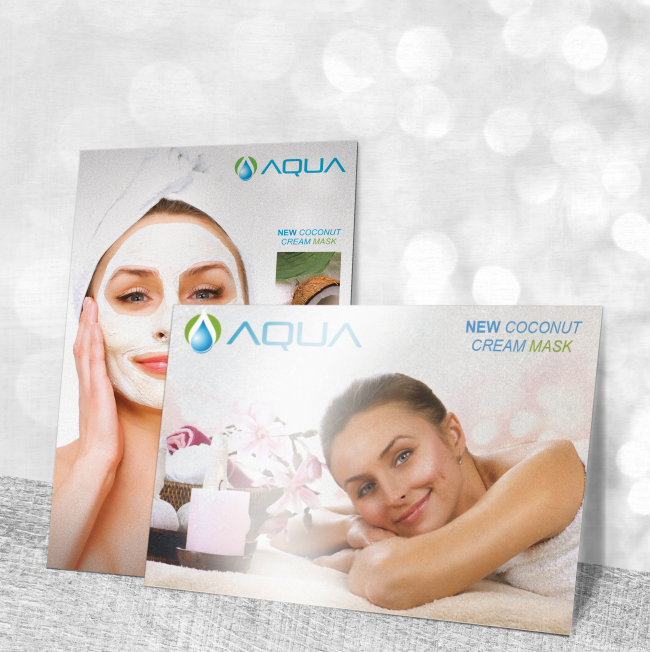 Sky’s the Limit with Platinum Pearl Cards! 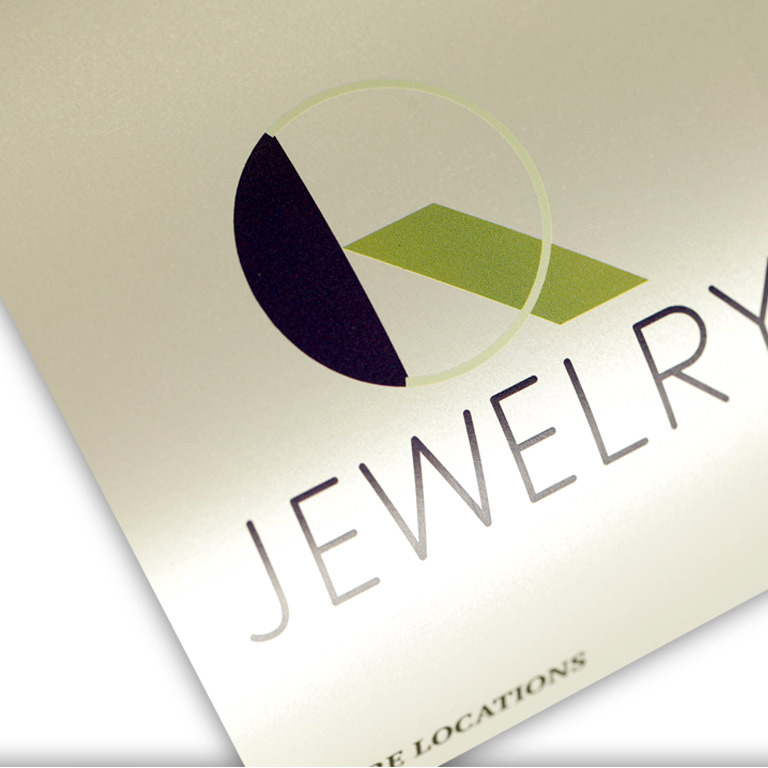 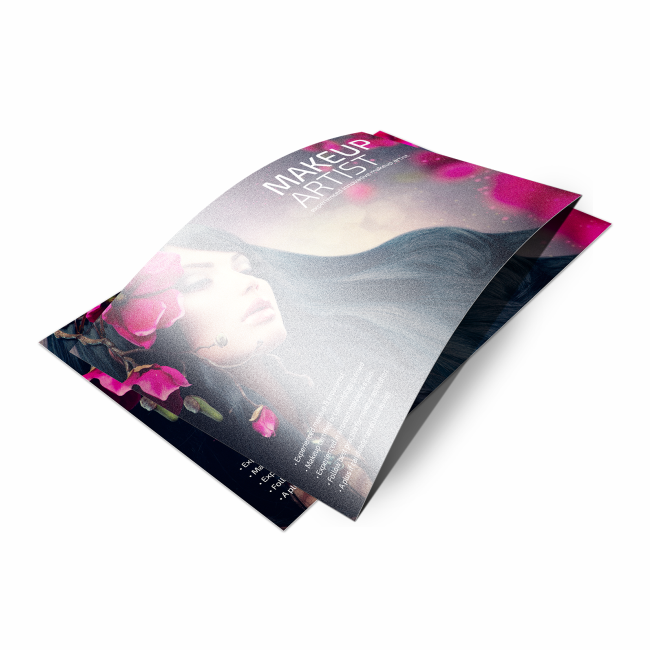 Save4Printing’s new Platinum Pearl Cards are ideal for bringing style and class to brands. 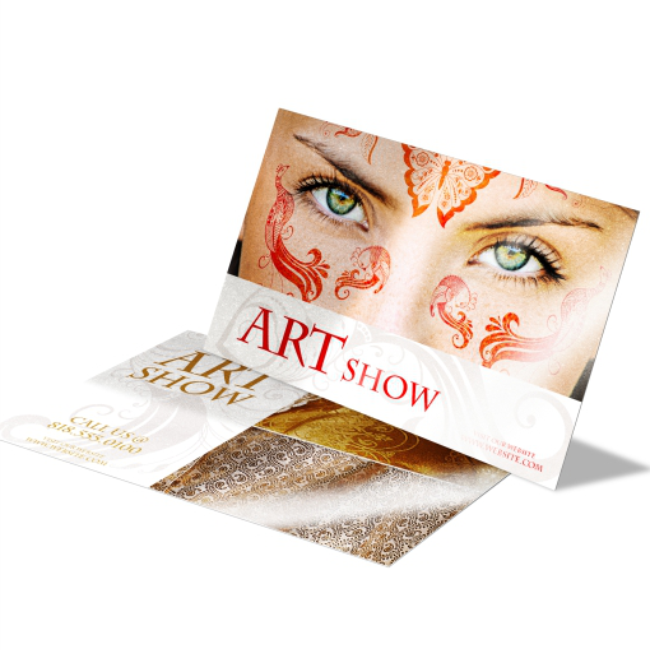 This luxurious silvery substrate has a subtle glimmer and an ultra smooth surface, adding dimension and impact to images on every printed product. 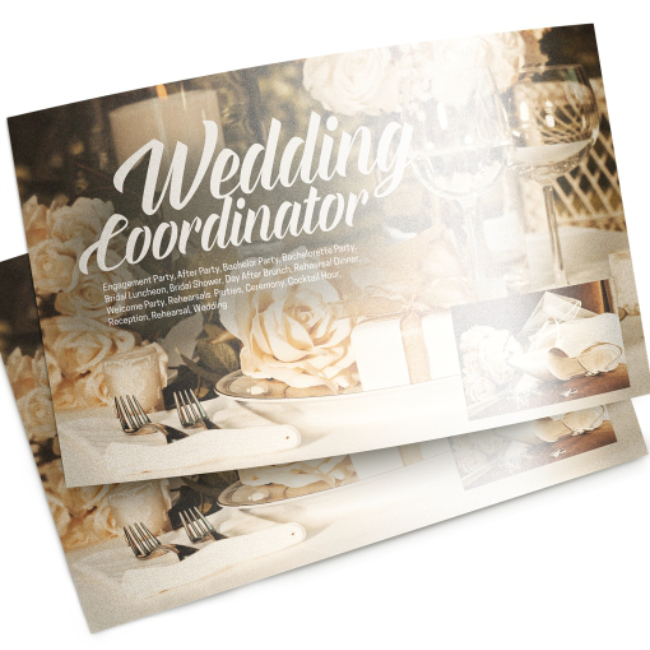 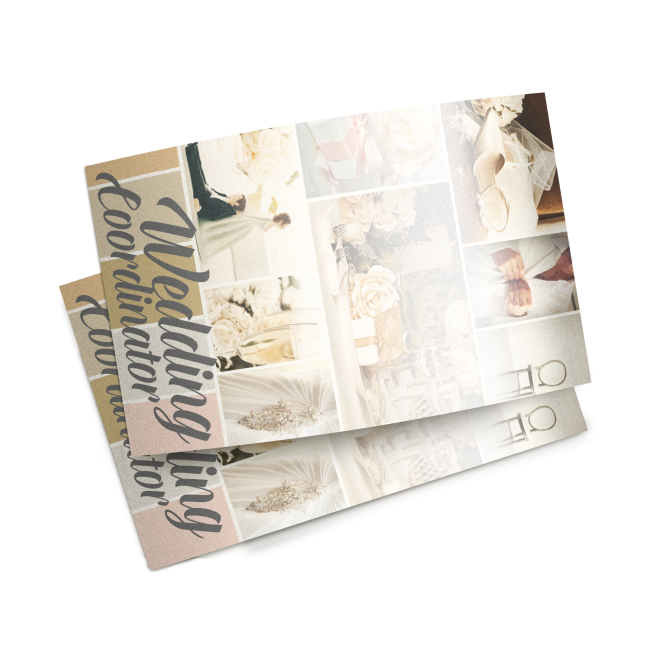 Announcement cards are also available with the option to add 70lb Pearl blank envelopes.